Maison Dettey is located in La Boulaye and offers barbecue facilities. 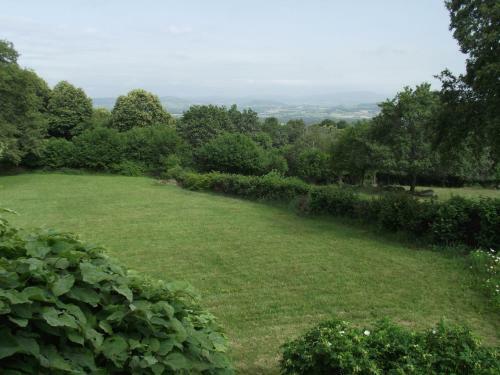 The property is 18 miles from Autun. Offering direct access to a terrace, the vacation home consists of a fully equipped kitchen and a TV. The vacation home also has a bathroom. 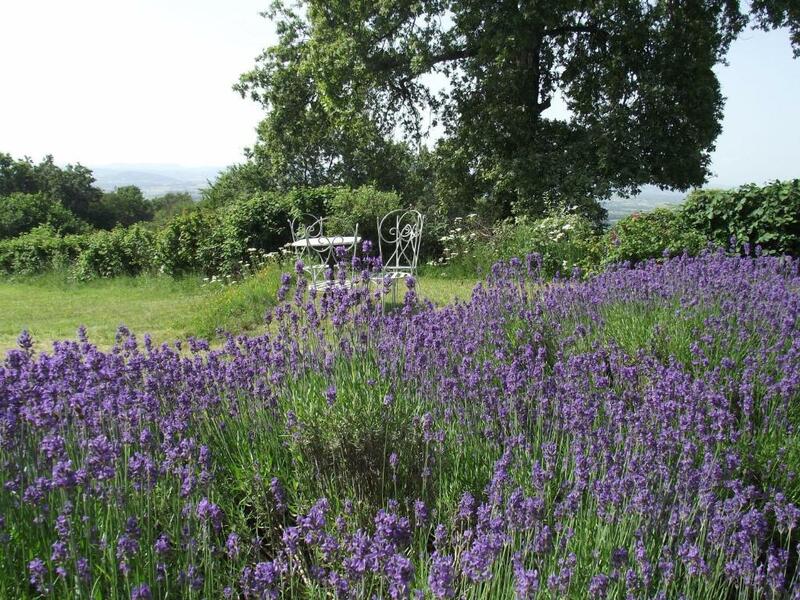 Paray-le-Monial is 29 miles from the vacation home, while Le Creusot is 17 miles from the property. When would you like to stay at Maison Dettey? 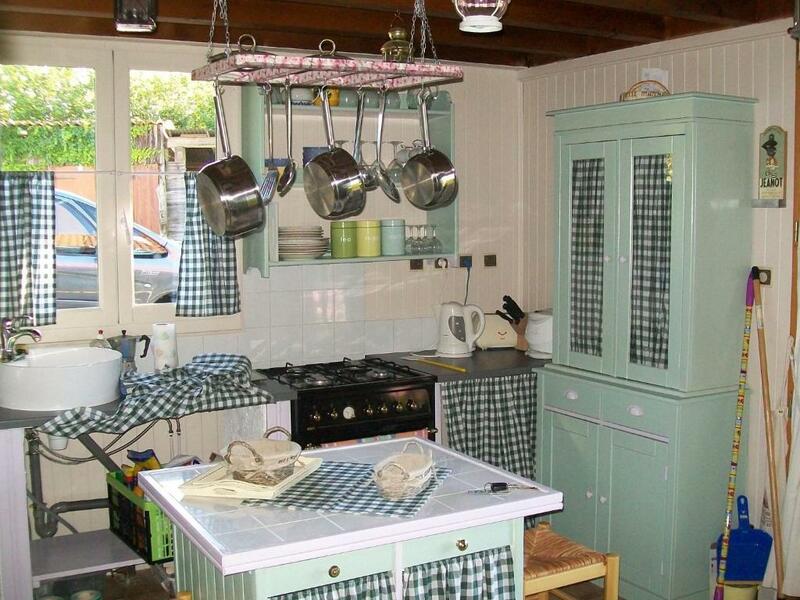 This holiday home has a barbecue, microwave and washing machine. 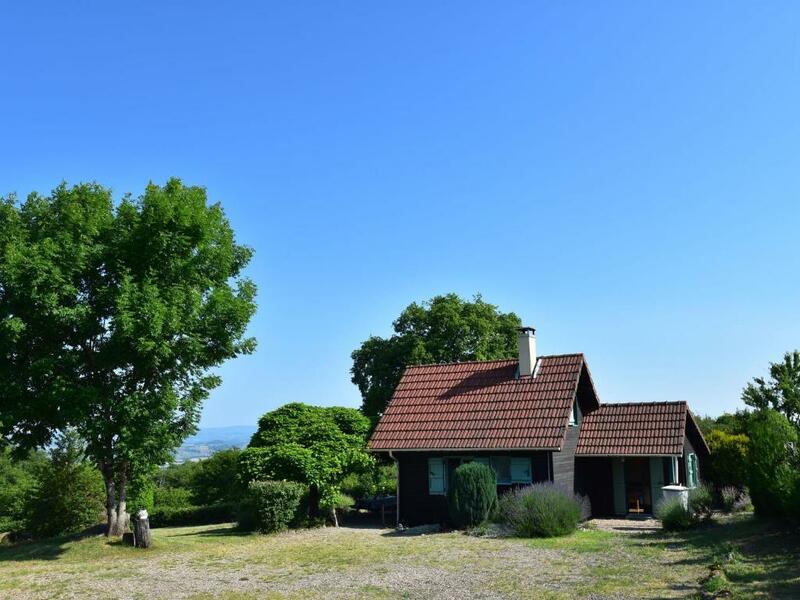 Beautiful 2 storey Swiss style chalet in a small village in rural France. The house sits in 3/4 acre of garden and is surrounded by fields. Dettey is located at the top of a hill and we have uninterupted views of the suurounding countryside. The village has approximately 6 houses and the Marie for the commune, as well as a very good restaurant/bar. Ideal for a relaxing getaway or as a base for hiking, mountain biking etc. Autun is approximately 30km away with a cathedral as well as plenty of good restaurants and shops. 'Temple bouddhiste Palden Shanga', a buddhist temple is situated approximately a 15 minute car journey away in La Boulaye. House Rules Maison Dettey takes special requests – add in the next step! Maison Dettey accepts these cards and reserves the right to temporarily hold an amount prior to arrival. We need at least 5 reviews before we can calculate a review score. If you book and review your stay, you can help Maison Dettey meet this goal.